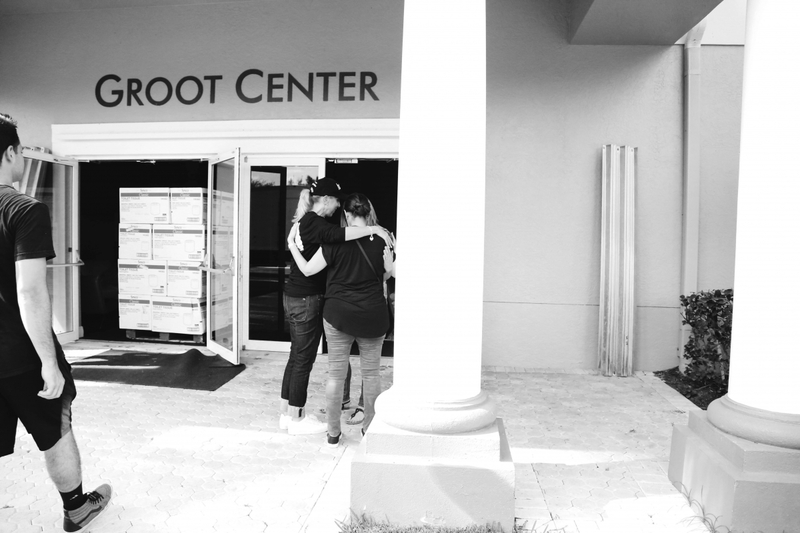 As millions of South Florida residents prepare for the imminent impact of Hurricane Irma—which has already devastated several Caribbean islands and will be the second major hurricane to make landfall in the U.S. in less than two weeks—one of the nation’s largest churches is getting ready to meet critical needs in the community. 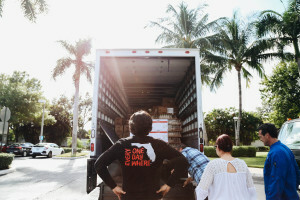 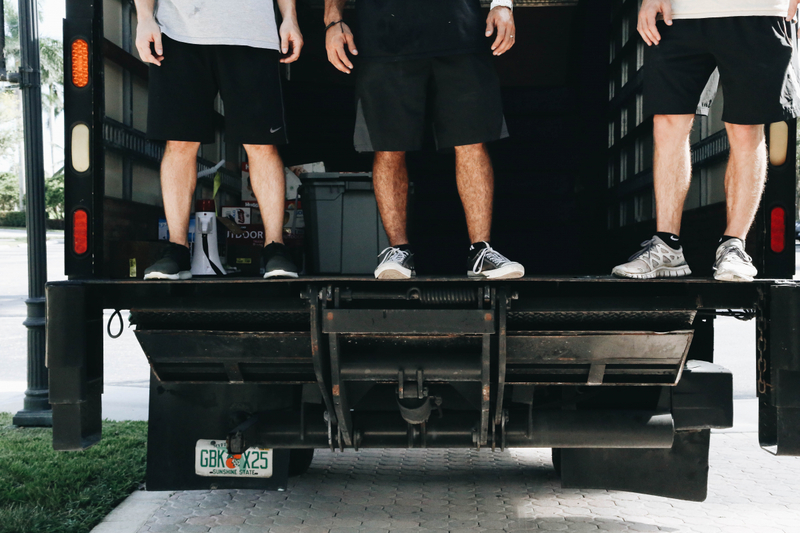 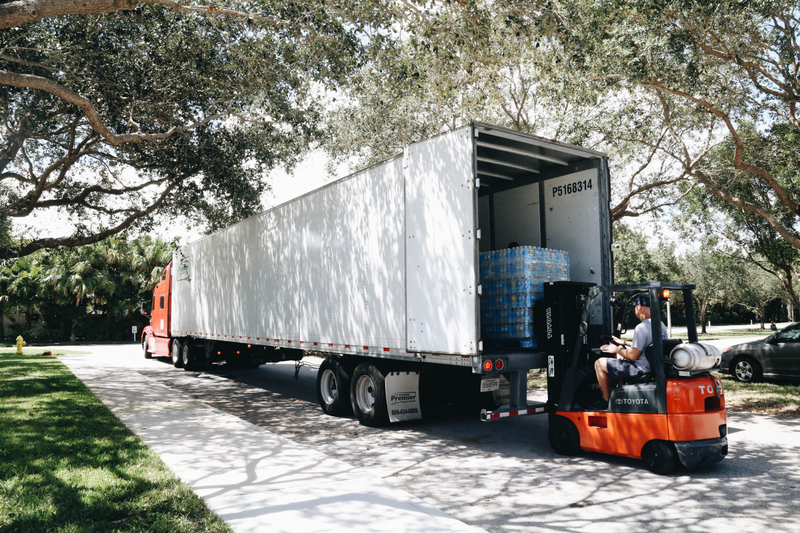 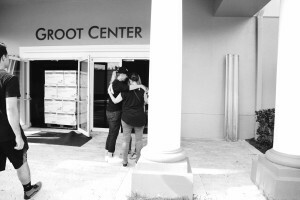 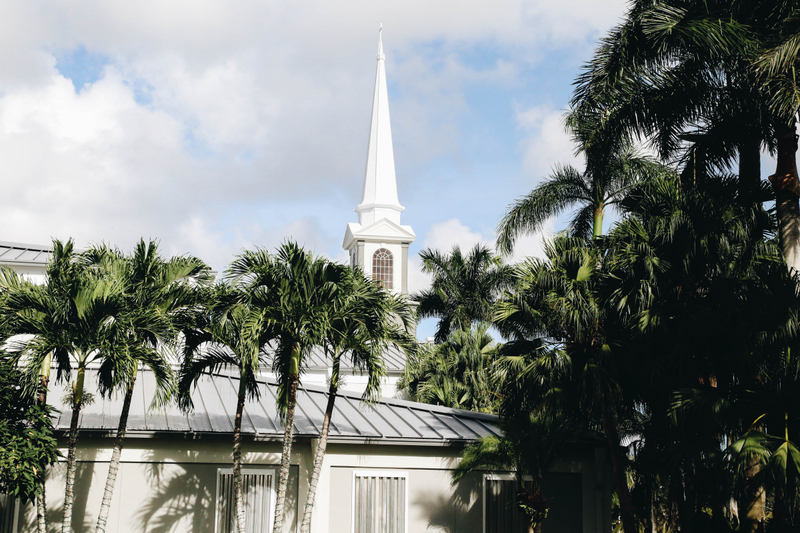 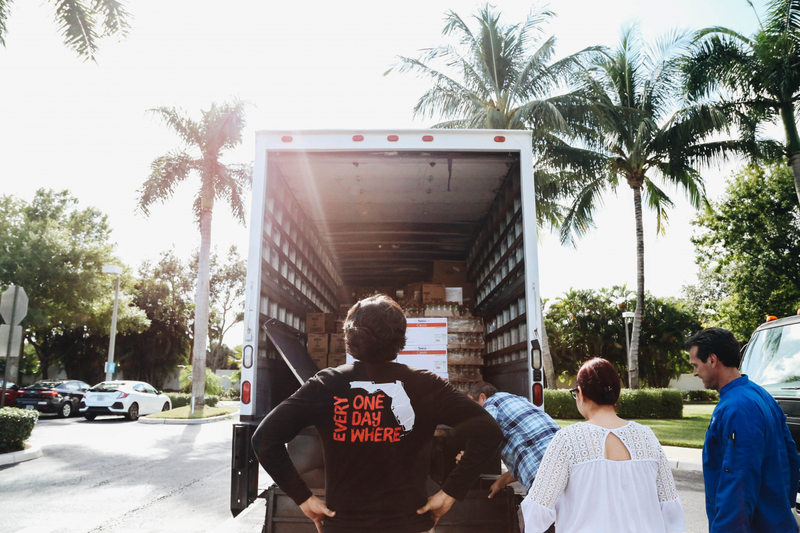 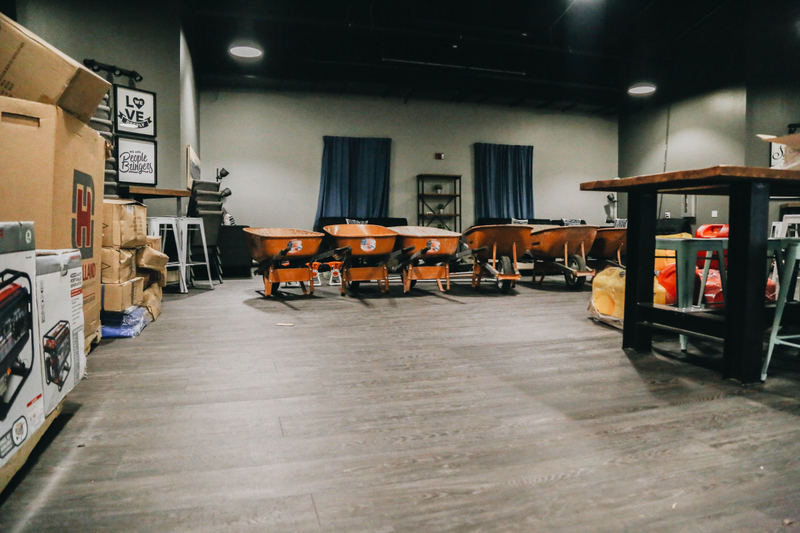 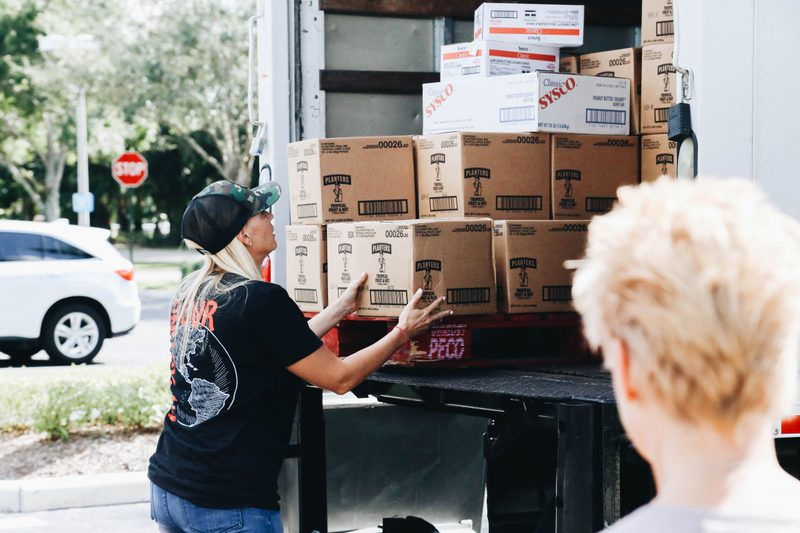 “I’m not sure that anything can prepare you for a storm this big,” says Todd Mullins, lead pastor of Christ Fellowship Church in Palm Beach Gardens, Florida. 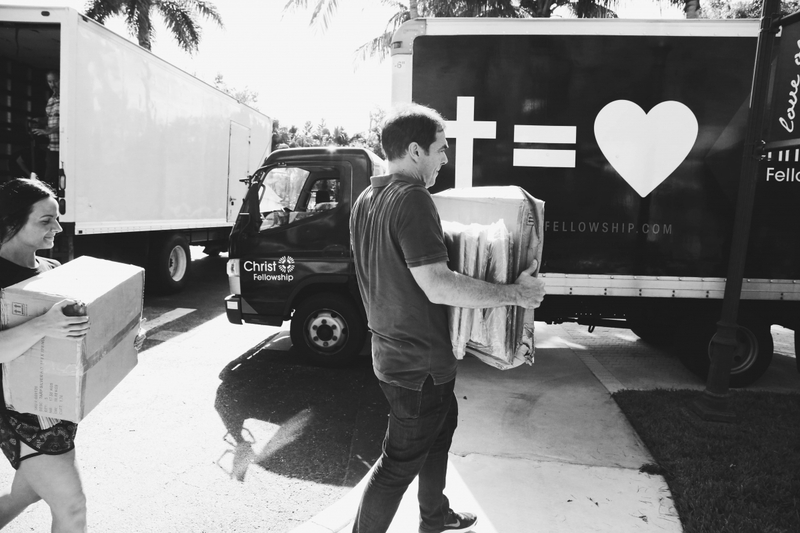 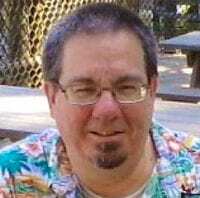 Christ Fellowship (an Outreach 100 church—No. 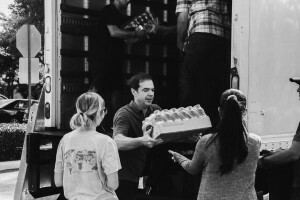 43 Fastest-Growing and No. 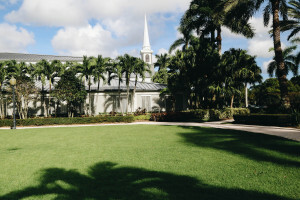 7 Largest) has a weekly attendance of more than 26,000 people across nine locations. South Florida residents are used to hurricane preparation, Mullins says. 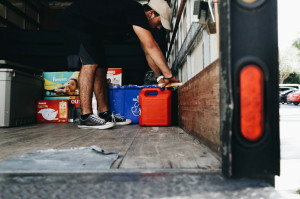 “Each time [there is a hurricane], we learn ways to be more efficient and effective to meet the needs of people,” he says. 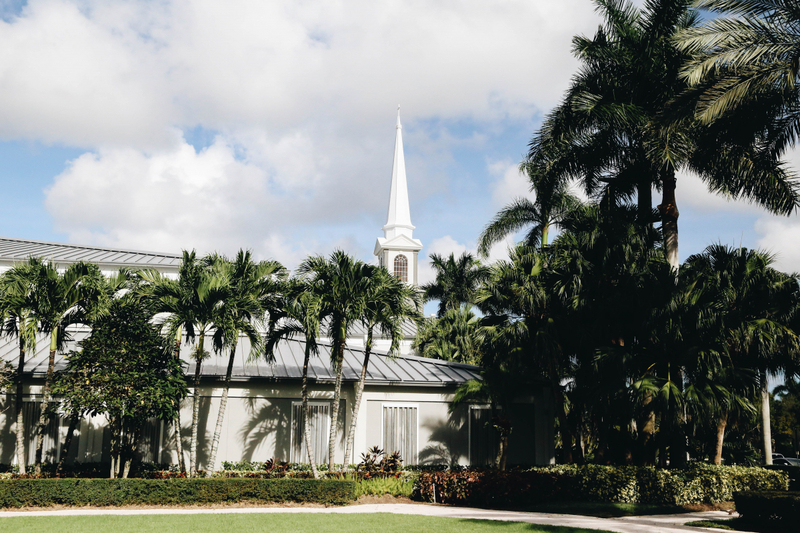 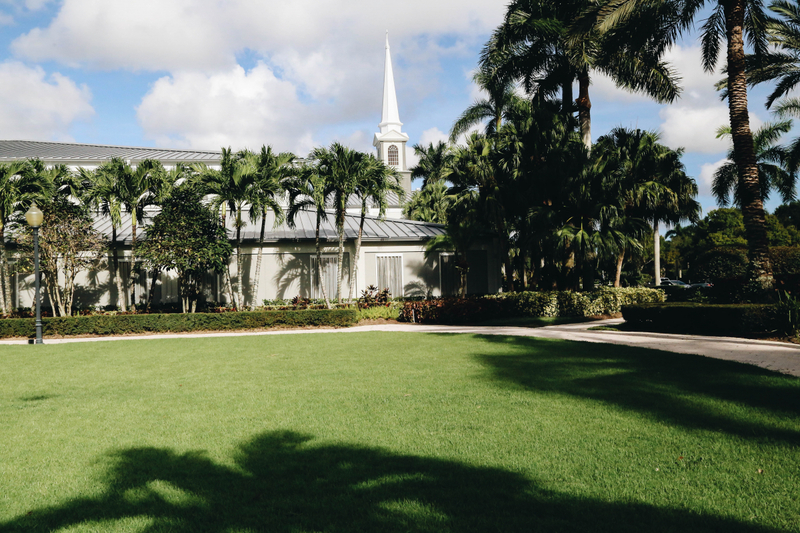 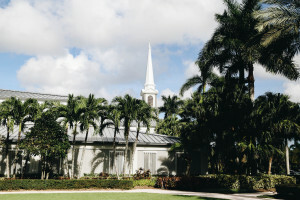 None of the church’s facilities are rated to serve as hurricane shelters, but each location will be ready to help as soon as Irma has passed. 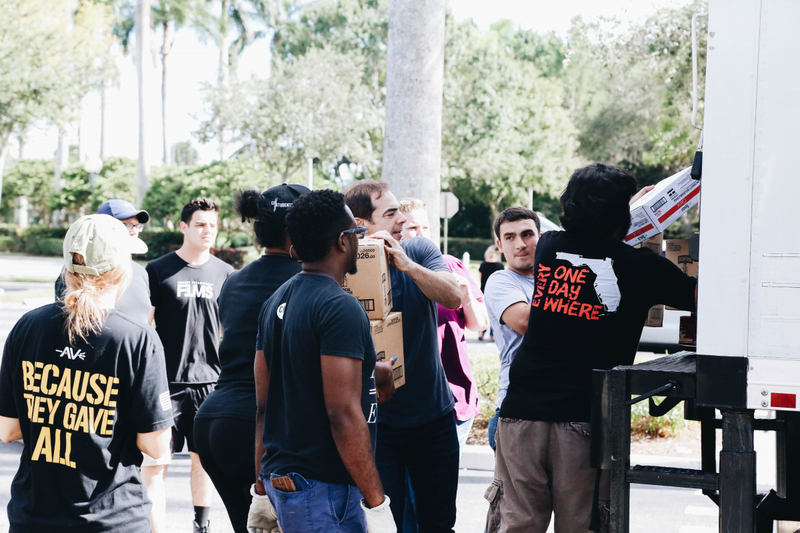 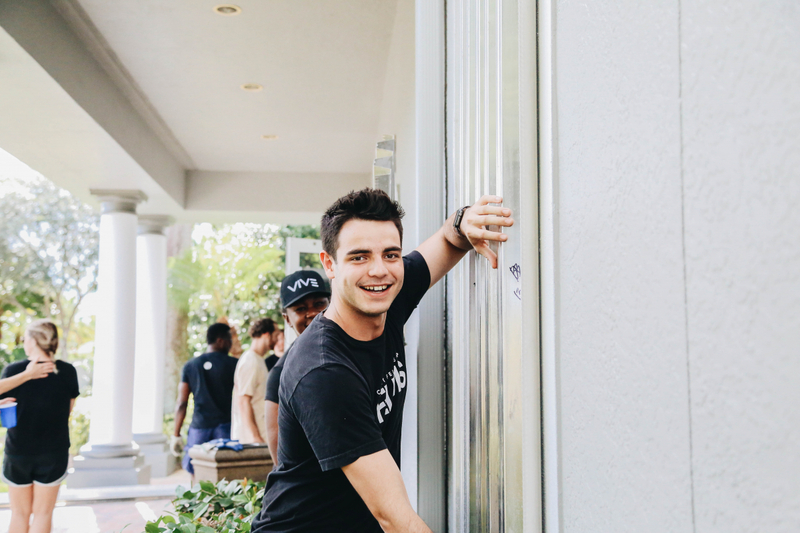 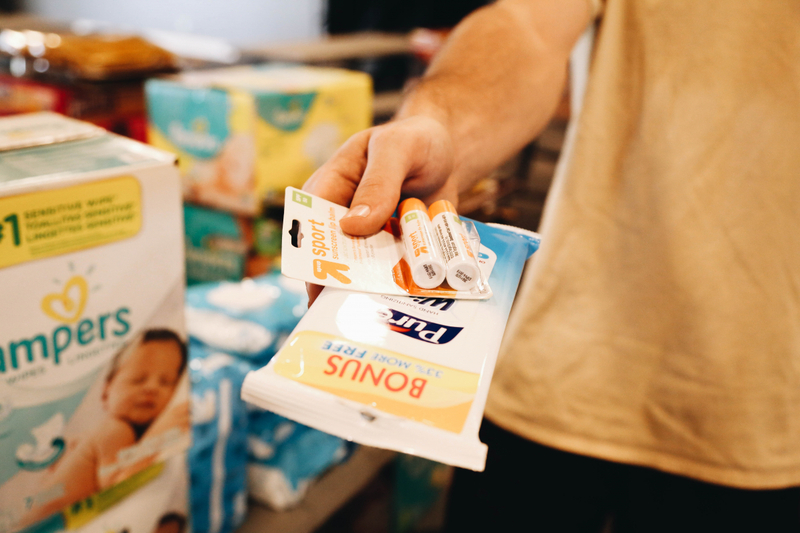 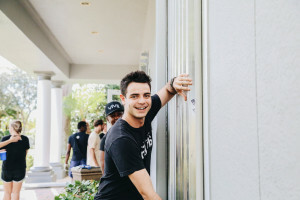 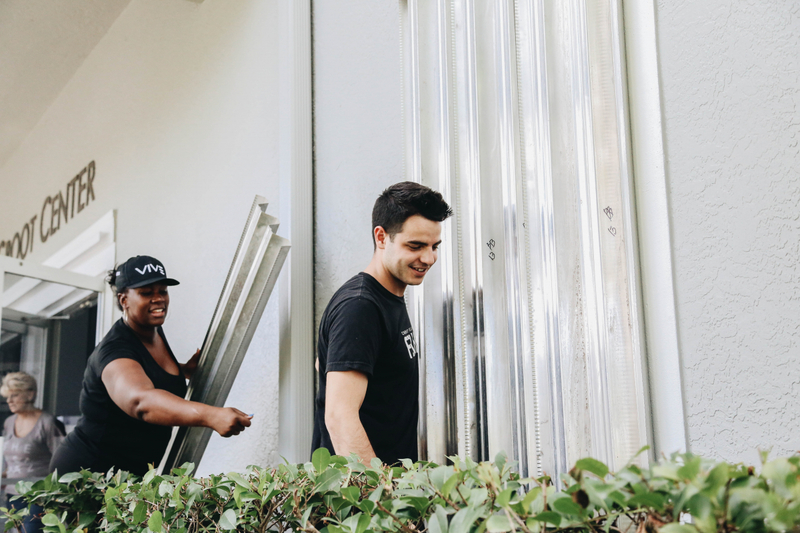 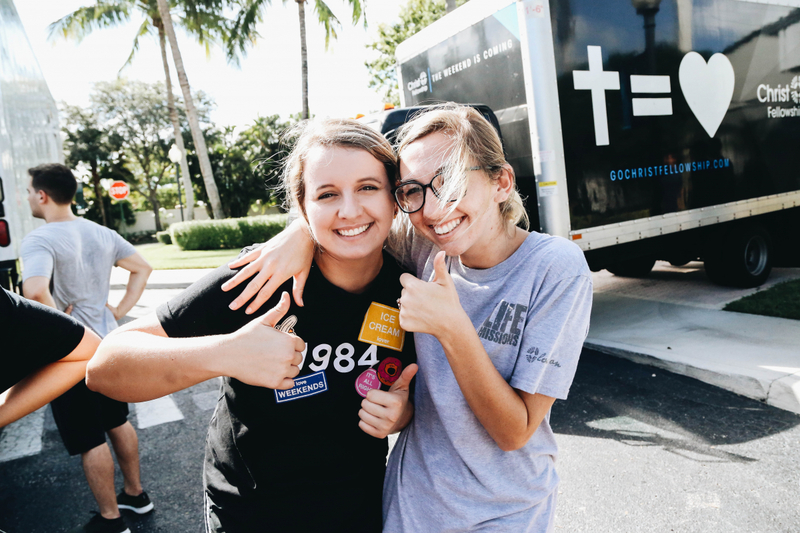 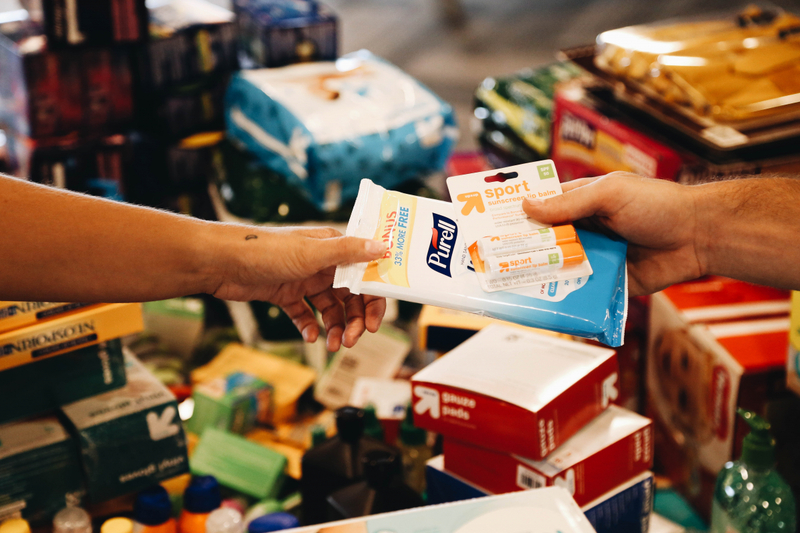 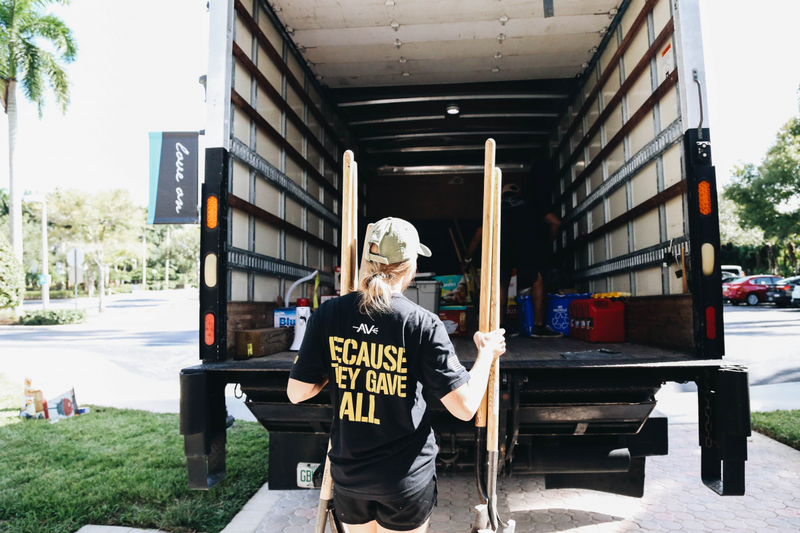 Volunteers can sign up to serve on the church’s website, and the church is already organizing teams into three groups at each campus location: church facilities (to prepare each facility to use as a base); surrounding neighborhoods; and city partnerships. 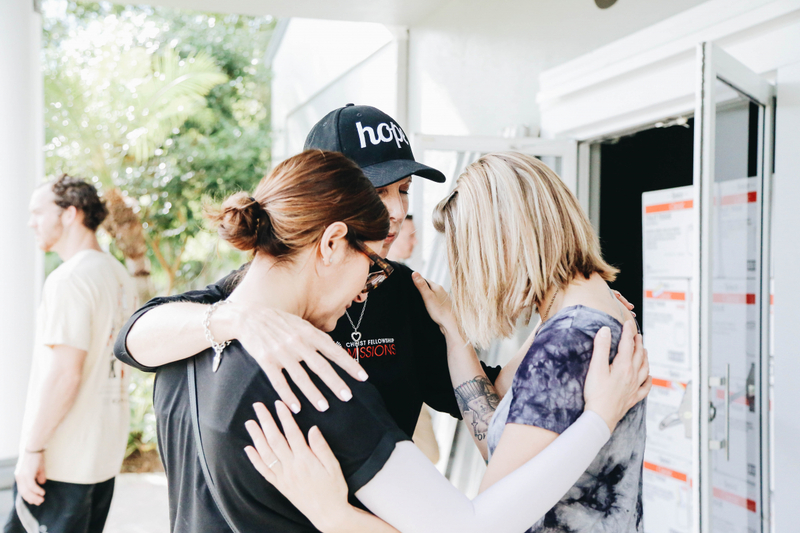 Each of the church’s campus pastors has been meeting with local officials and offering assistance. “Many of the shelters need volunteers to serve thousands of people seeking shelter,” Mullins says. 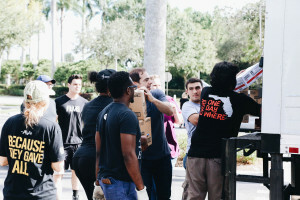 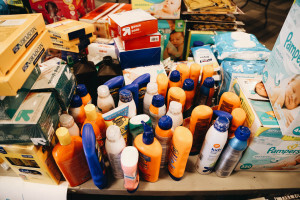 “We are also letting them know that we are bringing truckloads of water and supplies through various Christian organizations and stand ready to assist them with meeting those basic needs.” Mullins says the organizations they are partnering with for post-hurricane relief efforts include Gleaning For The World, Convoy of Hope and CitiImpact. 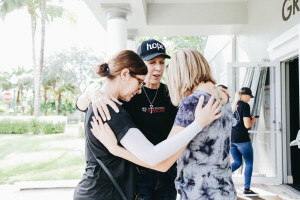 Mullins is asking the entire body of Christ to pray. “[Pray] that God will use this storm—regardless of the outcome—for his glory and his purposes in people’s lives,” he says. 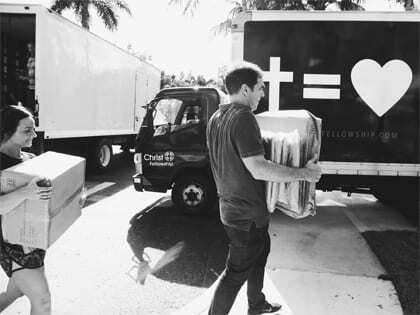 Check back next week for a post-hurricane update from Mullins and Christ Fellowship about the situation in South Florida. For more about Christ Fellowship, go to GoChristFellowship.com and follow them on Facebook and Twitter.